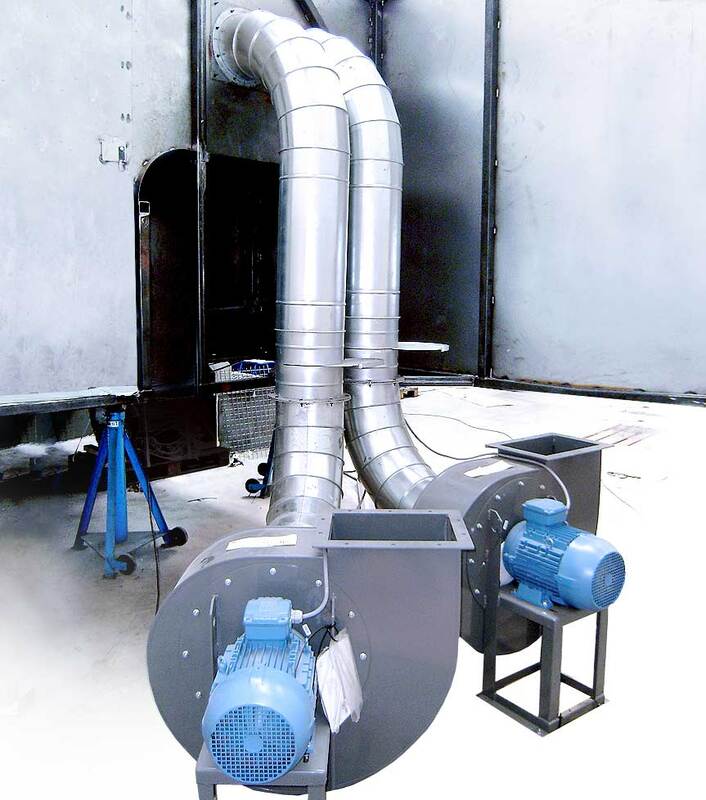 CETEST are experts in the field of HVAC and ventilation. We can help during the homologation process and resolve issues associated with the HVAC system, following guidelines set out by the different standards (e.g., EN14750). Vehicle heat transfer testing (determination of k coefficient / UA-value); both in suitable prepared rooms at the client’s production facility and in our own climate chambers. Vehicle pressurisation and leak detection. Air balance testing (fresh air flow and HVAC flow return measurements). 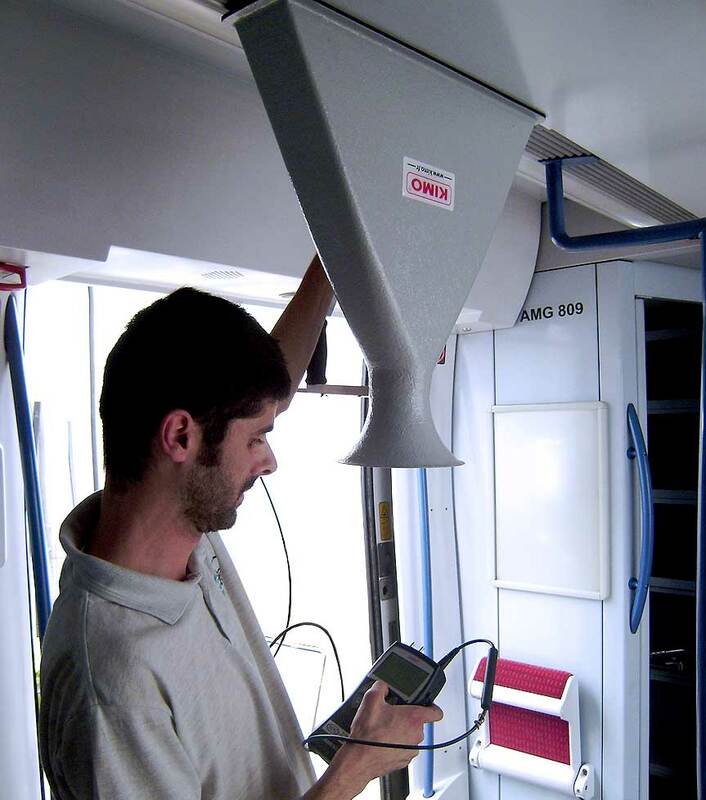 Air speed measurements inside the vehicle. Evaluation of HVAC system performance and thermal comfort. Functional tests on different components subject to extreme climatic conditions. Thermal measurements and problem-solving services for components (brake discs, wheels, compressors, transmission systems, heating systems). Correlation of CFD simulations in prototypes. Several measurements can be made to verify heating and air conditioning performance.